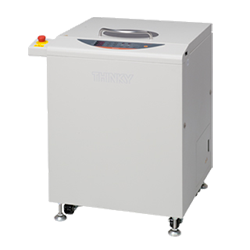 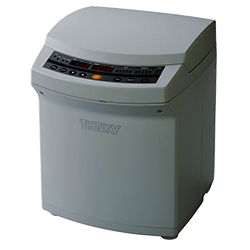 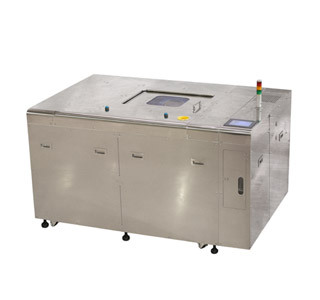 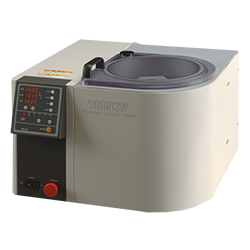 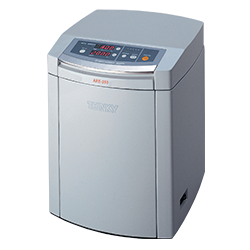 Special purpose machine that can optimize temperature and viscosity preparations and dispersion and deaeration of solder paste at the same time. 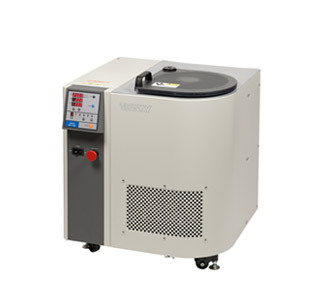 The mixer SR500 can prepare uniform viscosity in a short time for solder paste just taken from cold storage without bringing it back to room temperature. 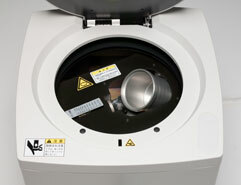 Metal particles with high specific gravity such as solder particles settle to the bottom of containers in cold storage and cause differences in material viscosity. 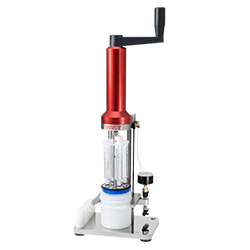 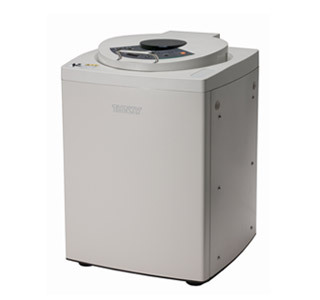 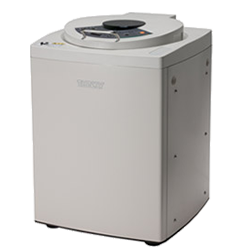 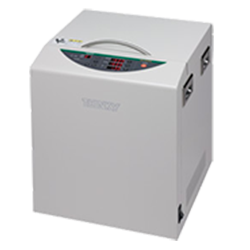 The SR500 regulates the viscosity of solder paste in a short time, with uniform viscosity from top to bottom. 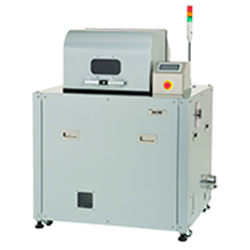 Also, because it can remove air bubbles thought to cause spattering of solder balls, it contributes to reducing the defect rate.